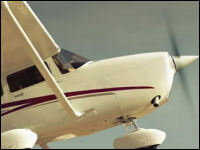 Have a fantastic time with a flight in a light aircraft from your local airfield. After a full briefing it's out to the aircraft, into the cockpit and takeoff! 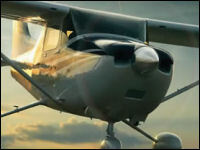 And you get the chance to fly the aircraft during the course of your aerial lesson! Twice the fun and perfect for a father and son, two children, twins or two friends!